SAPPHIRE NITRO R7 370 supports DirectX 12 and AMD VSR. With 4GB frame buffer and a SAPPHIRE Performance Index of 2 it is guaranteed to deliver a great gaming experience at 1080p and beyond. 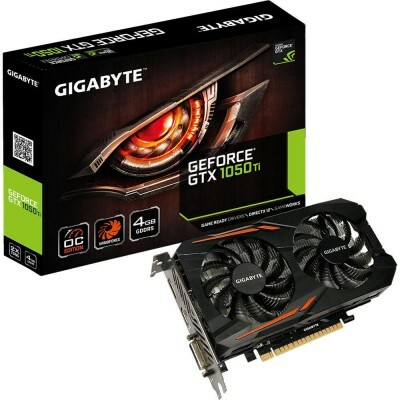 Sapphire Radeon NITRO Rx 480 8GB GDDR5 Dual HDMI DVI-D Dual DP w backplate UEFI PCI-E Graphics Card Graphics Cards 11260-07-20G. The SAPPHIRE NITRO+ Radeon™ RX 470 cards all come equipped with 2048 GCN-based stream processors and 256-bit memory interface. 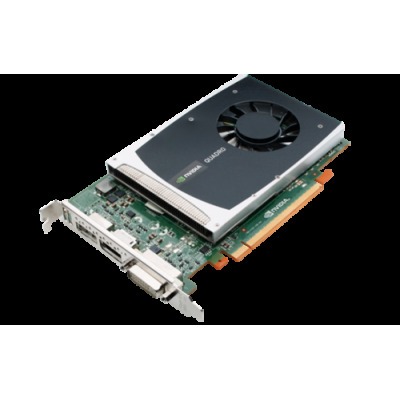 Buy Nvidia Quadro 4000 2GB DDR5 Graphics Card for Workstation and Desktop 1 month Warranty, 100% working card. free shipping, Bulk buyer can contact me. 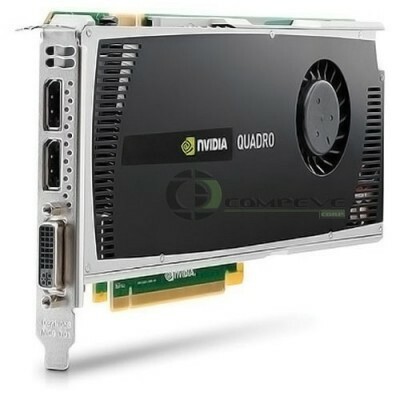 Buy Nvidia Quadro 2000 1GB DDR5 Graphics Card for Workstation and Desktop Free shipping 1 Month Warranty, Bulk Buyer contact me.